Guests will be able to immerse themselves in the spectacular beauty of their remote natural surroundings while still enjoying access to modern amenities and conveniences. The property features inviting and beautifully maintained communal areas where guests can relax and meet other travelers. For example, guests can throw meat on the grill and enjoy a picnic together in the shared barbecue area or roast s'mores and exchange stories around the cozy communal fire pit. The property features a solar shower and an eco-toilet for guest use. 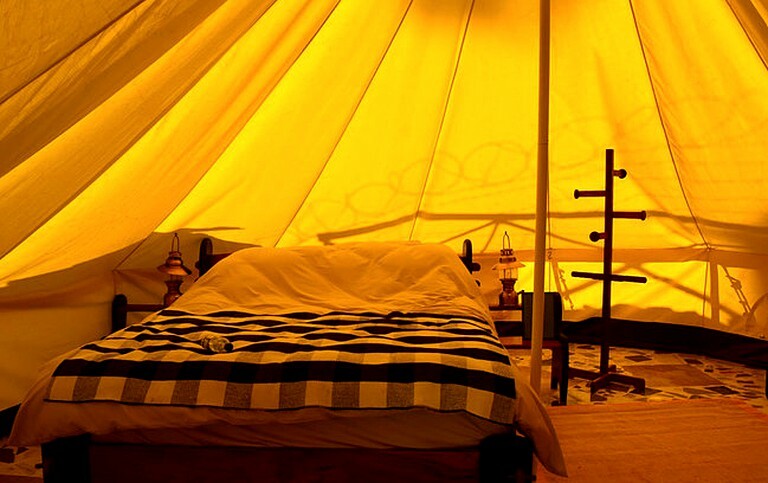 Each accommodation has complimentary Wi-Fi as well as air conditioning to stay cool and comfortable, and some also feature a luxurious soaking bathtub. Organic farmhouse meals and bike rentals are available. For more information, guests should inquire with the host. 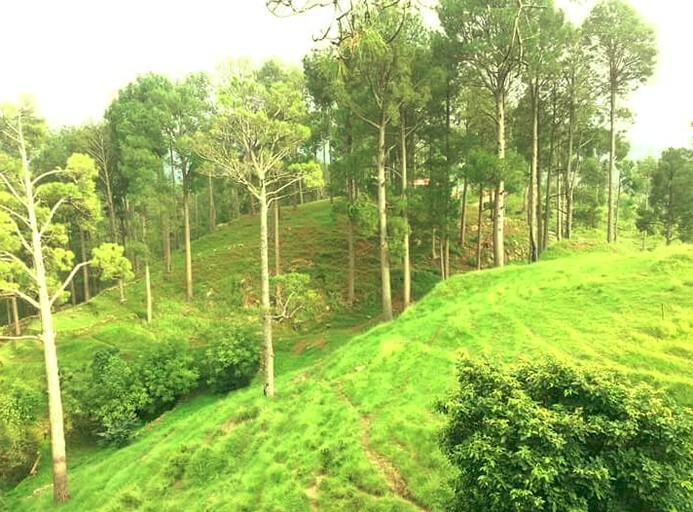 This peaceful and secluded property is nestled among wild, undiscovered nature trails and mountains in the majestic Galyat region of the Pir Panjal Range in Pakistan. 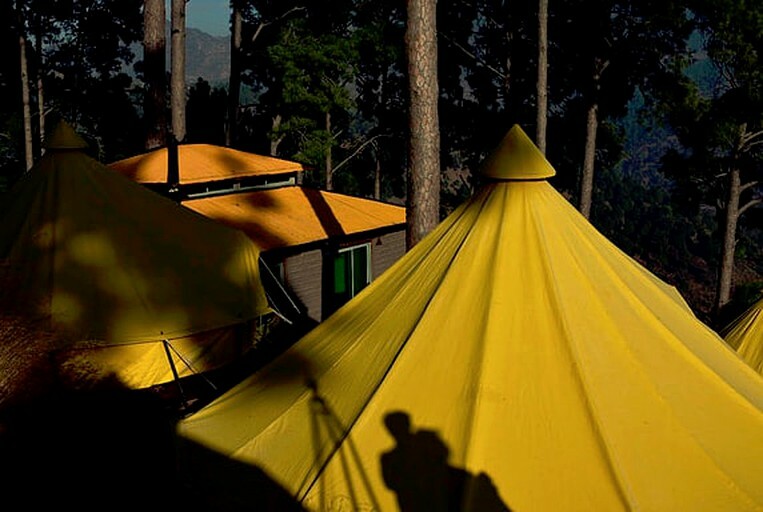 This property is the first glamping property in Pakistan, and is suitable during all types of weather conditions and seasons. 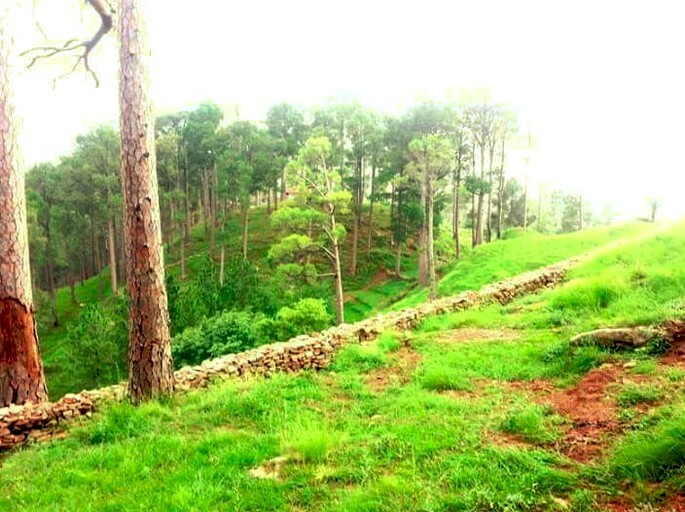 Although guests will be surrounded by remote villages and awe-inspiring natural beauty, they will still be able to enjoy easy access to a multitude of modern conveniences and exciting attractions in the neighboring resort town of Mussee just a few minutes away, while the capital city of Islamabad is only 50 minutes away. Surrounded by untamed natural beauty and the incredible protected area of Ayubia National Park, this area offers no shortage of options for outdoor recreation. 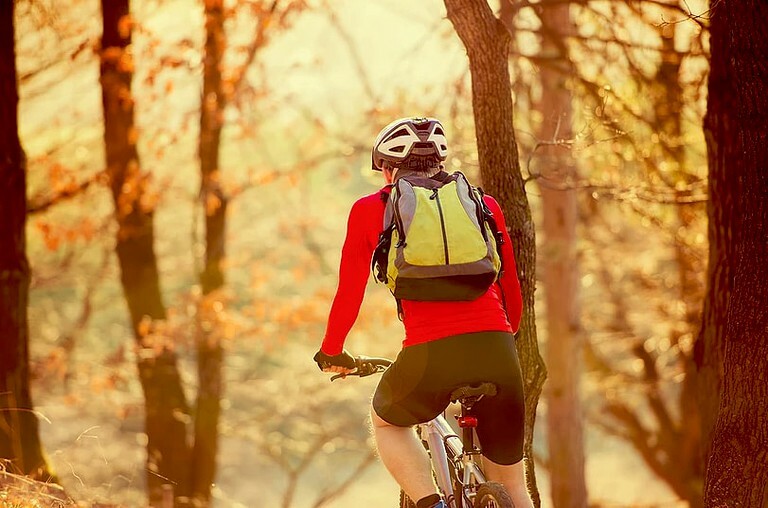 Glampers will have a multitude of nearby hiking and mountain biking trails to discover. 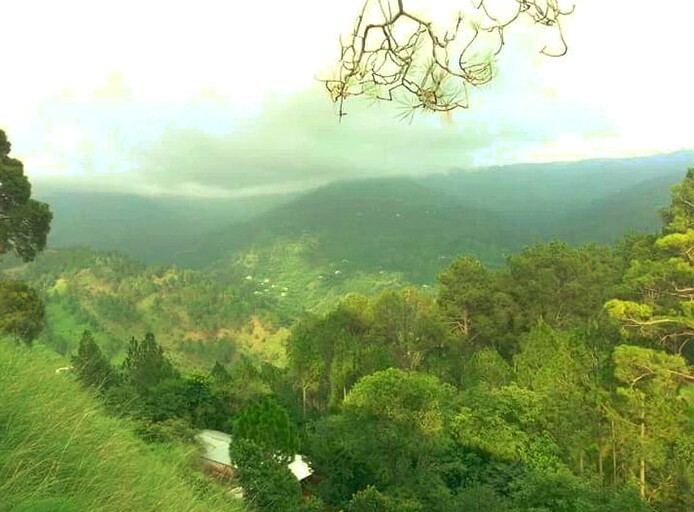 The breathtakingly beautiful forest landscape is also excellent for relaxing activities such as meditation, nature walks, photography, wildlife viewing, and creative writing. Guests will find a stunning elevated forest area nearby that is home to exotic animals like leopards and monkeys. There, guests can take a cable car or chairlift ride through the trees. 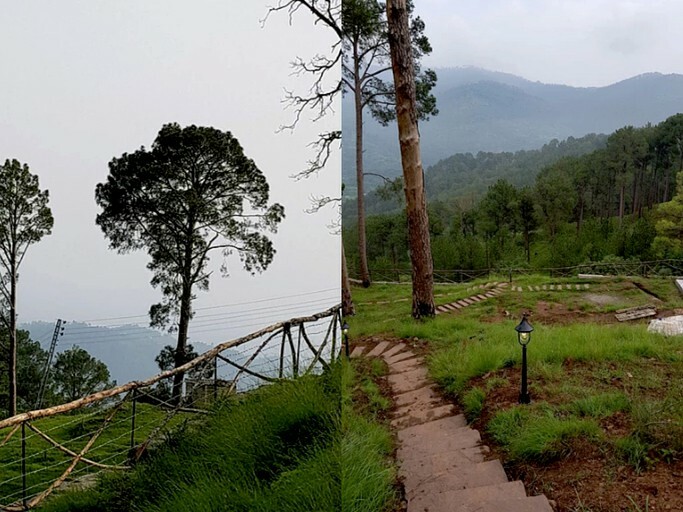 For another astounding view of the surrounding landscape, guests can take a scenic drive to Kashmir Point or visit the Pindi Point Chair Lift. If guests need a break from the great outdoors, they can head to the family-friendly Sozo Water Park featuring three spacious swimming pools and numerous attractions. Back at the property, guests can roast s'mores around the communal fire pit or host a family barbecue in the picnic area.